One year ago My 1st impressions was officially starting to hit my daily life and your daily network update !!! For me it was an exciting moment, it was almost like publishing a book, I could finally start sharing my travels and photos with my friends and with those who didn’t know me at all, talking about all those places I had visited, about my adventures, all the funny anecdotes I had experienced in so many years and also sharing all my new travels on the road. 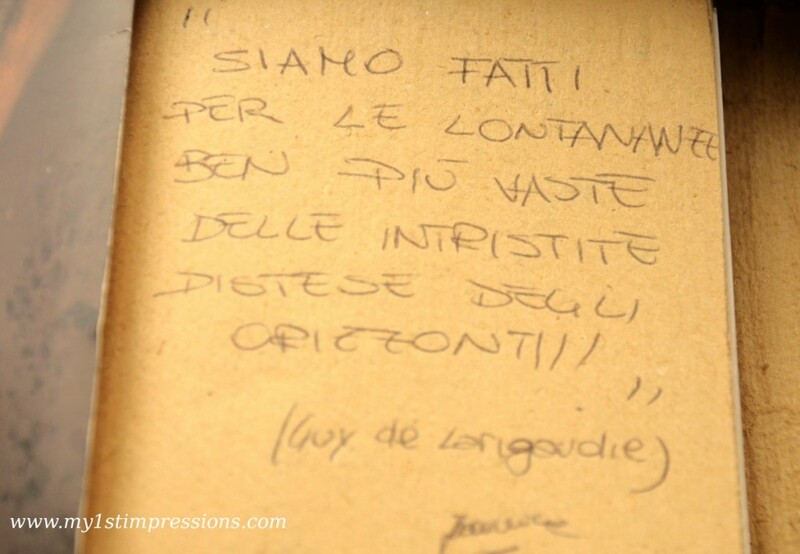 Hand written dedication by Francesca, on the day I received the diary, back in 2002! That’s what I am usually questioned when i talk about this blog. Well, the idea was much older than the blog. It started long time ago, in 2002, my my best friend in Rome, Francesca, gave me an ethnic diary as a present before I was heading to live in Norway for my Erasmus exchange. I thought immediately i didn’t want to use that diary as a personal one, but more as a travel diary, I wanted to record on it all the emotions I would have felt when I was exactly on the spot, over there, to remember them forever, the live one, either if I was on a beach, on the top of a mountain or on the other side of the world. I already knew the Norwegian one would have been the first of many other travels..I knew my life on the road was just starting. And so I did for many years. I wrote in that diary my emotions in Norway, during my Interrail to the North pole, and then, the year after, the ones of Scotland, and Denmark, Sweden, Finland, Estonia and Latvia one year later. I wrote about the 1st time I went to London just for a visit, about my pain when I had to live and about when I move there one after 6 months. I wrote my feeling when I went to Australia, to follow my dream of love, and when I saw the beauty of New Zealand for the first time. 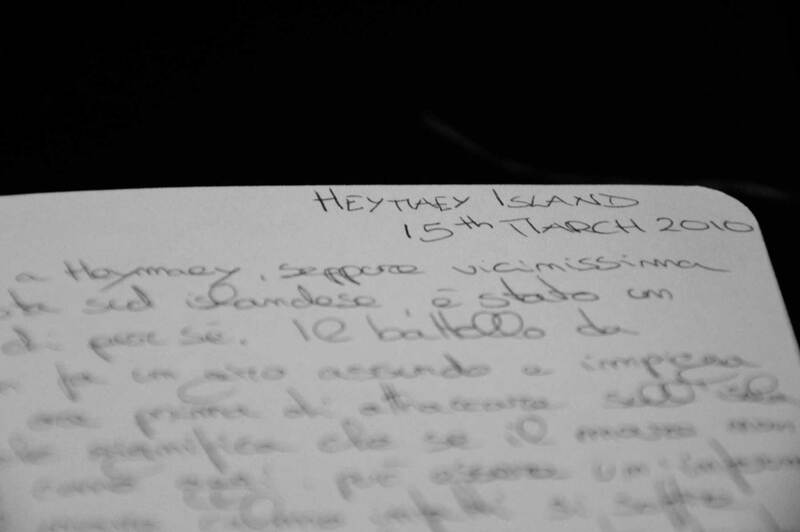 The last page of the original diary, written in Terschelling, one of the tiny islands in the North of holland, in 2009! Then I came back to Europe and I recorded my amazing arrival in Amsterdam, and my solo trip to Vlieland and Terschelling, where the last page was finally signed. 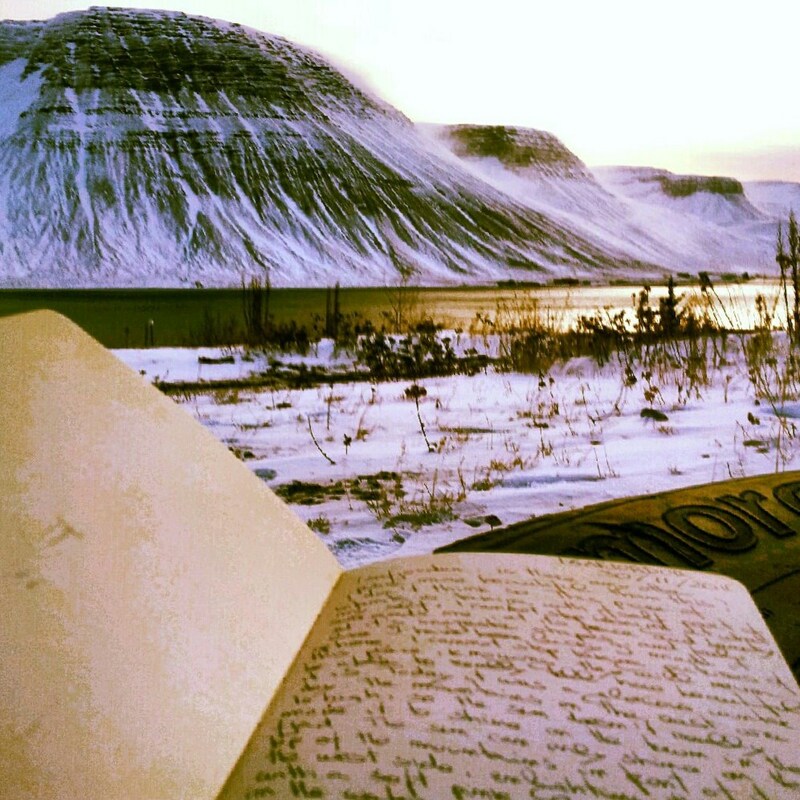 But that was not enough, so a new diary was started and it’s keeping this dream alive, in it there is the magic and wonder of my 1st time in Iceland and of my return to Scotland after many years, and then there is my Patagonia and soon it will have Africa written on it. All this was until last year. Then I met Webkumo and its inspiring mind. 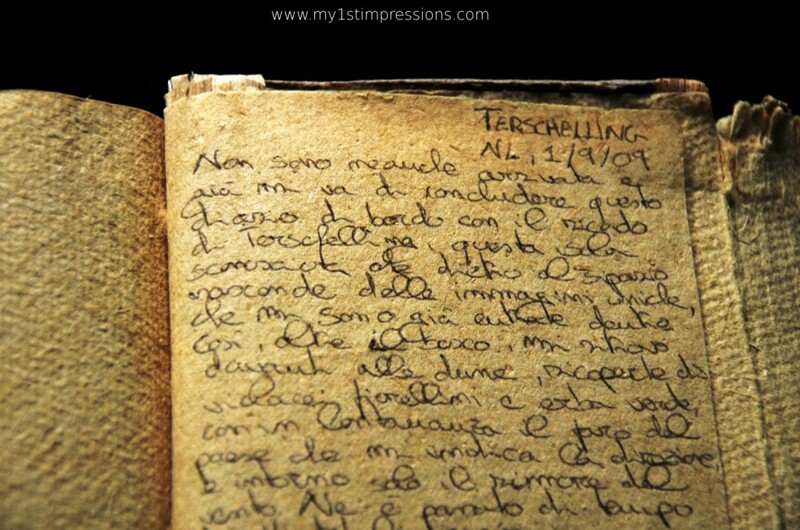 My diary of 1st impressions, the original! 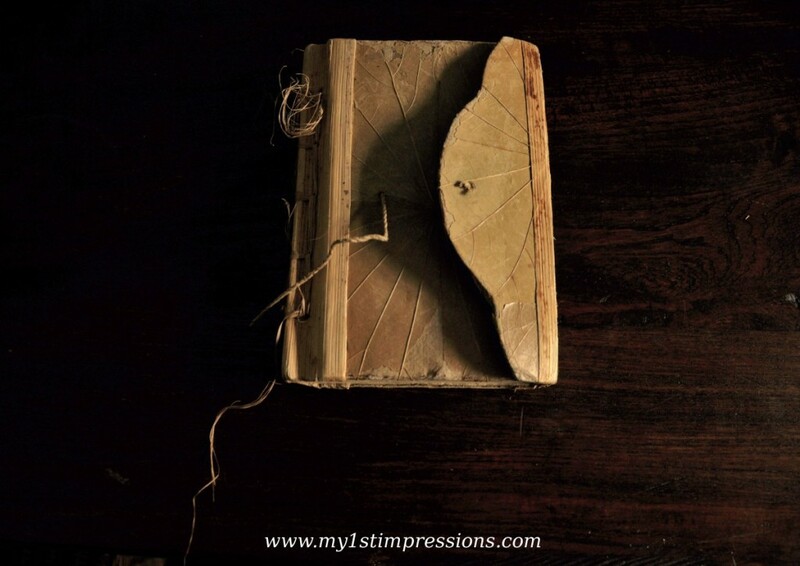 Everything was born in these pages! We were working together and got friends, and one day, while we were smoking a joint in the park of Amsterdam, we started talking about our hobbies and passions. He told me about his passion for the new technologies and how much he believes in the future potential power of the net, and about the fact he was looking for a good project to work on. And when he asked me about mine, I just replied I don’t really have a hobby, as the only thing I can really say it’s my passion is traveling, moving around, exploring, and that was the reason why I had moved so much for so many years. Then I told him about this conversation I had two years earlier with my friend in Amsterdam about 1st impressions, about people who always write a diary when they travel somewhere, and I said I do the same, I have a diary written in every place I have been so far, written in the spot where I was, feeling the emotions and recording them down on page in order not to forrget them. I revealed to him I call them “My1stimpressions”, and consider them my purest feelings of somewhere new. I admitted people already had adviced me to write a book about it, and that maybe one day I will, and then, it happened: Webkumo looked at me and said:“It’s perfect..Why don’t we do a website????”. That was it! In that moment we both knew My 1st impressions was born. 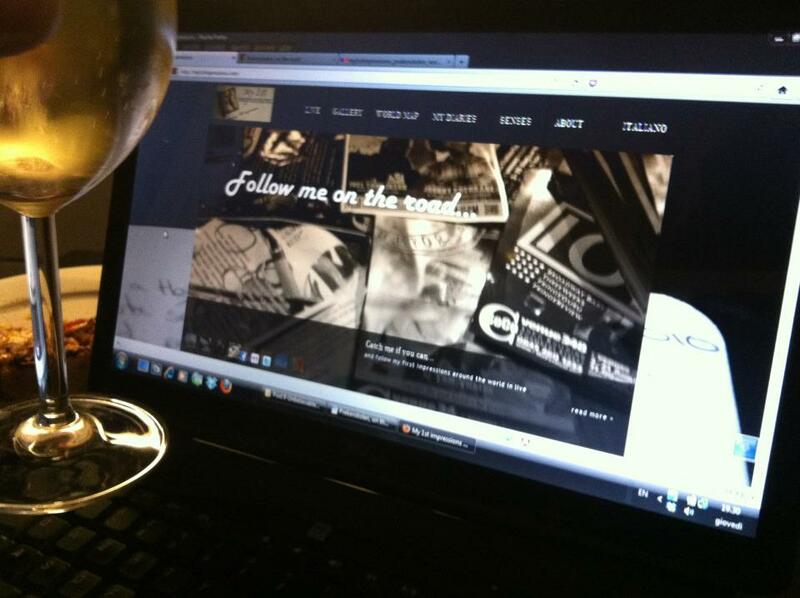 7.30pm of November 24th, 2011: the moment My1stimpressions went live! we were going to show it. One day Webkumo saw some of my photos and had the idea to add them to the content of the blog. 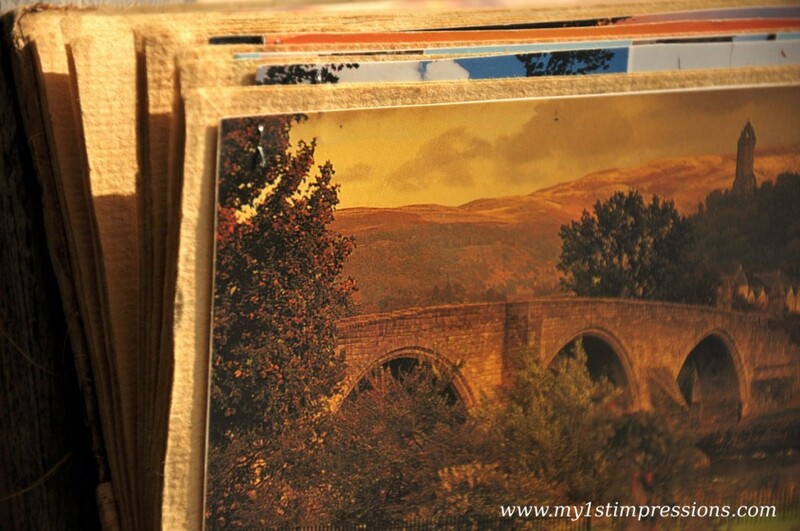 The photos were beautiful, and they were so interconnected with the diary. They were the perfect combination: My 1st impressions had an identity now,it would have been a blog of images and emotions. We worked days and night at the project, sometimes even during office hours, pretendign to be busy with our normal job. Our manager who is totally unable to understand people, once told me I should finish to go out partying every night and arriving at work tired if I wanted to keep the job, without knowing what we were really busy with. I got the precious help of my friend Mariateresa, who hand drew the logo of the page. I told her few things about my concept of the logo and send her a photo, and she send back a masterpiece that was exactly how I dreamt of. And then I got the priceless help of my friend Kelly from the US, who helped me to correct my posts in English with so much enthusiasm! We first started to work on the blog at the beginning of September, and very optimistically we thought by the middle of the month to have it live. But then we understood if we wanted to make it seriously beautiful we need more time.We pushed the date to the end of October, and then again to the end of November, on the 30th.But those days I also bought my ticket to go to Iceland, on my second expedition to hunt the Northern Light and my departure was for the 26th November. So we had to anticipate the opening and we thought to do it on the 24th. It was only a case, but that day was the 20th anniversary of Freddie Mercury’s death, my favourite singer of all time. For me that was the sign that November 24th had to be. And it was great to go traveling to Iceland immediately after. I uploaded my 1st posts from Iceland from my mobile, it was terrible, but so exciting to finally have the chance to share it with my friends who could finally read about my travels when I was there, and incredibly with a lot of other people who got fascinated by it. Now, one year later, My1st impression is much more mature than the beginning. We grew together. First of all we are now a community of people who love sharing travel emotions and photos of the new places we go to. We have an identity and an authentic personality. Next to My 1st impressions,, there is now space for yours, and how cool it is when I receive your posts from around the world! And most of all, after one year, it’s time for me to go to get My1stimpressions of Africa. It seems that every year around this period a new exciting trip is starting and I would have never thought it would have been Africa, one year ago. I want to thank all of you from my heart for the support and the excitement of this amazing year together. Thank you for supporting and loving my work, for sharing your 1st impressions with me, with us and for you neverending enthusiasm! Much love and keep following! This is the first page I wrote on the diary, when I took a night boat from Norway to the top of Denamrk, to a place called Hirtshals, where there is nothing to do or to see, just a feeling of freedom to become aware of! where the Big North that fascinates me so much begins…. WATCH THE PHOTOS OF MY 1ST BIRTHDAY PARTY! Happy Anniversary Manu, we can only hope for many more. it’s not an adventure until something goes wrong! !